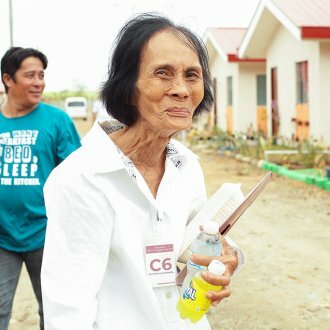 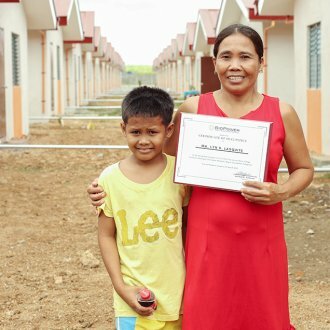 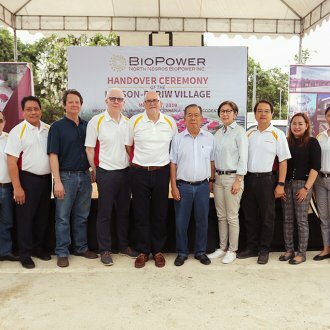 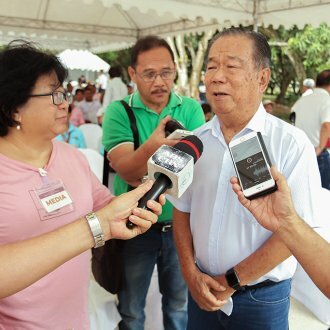 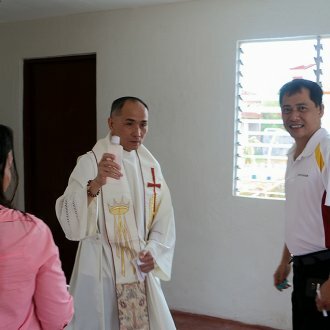 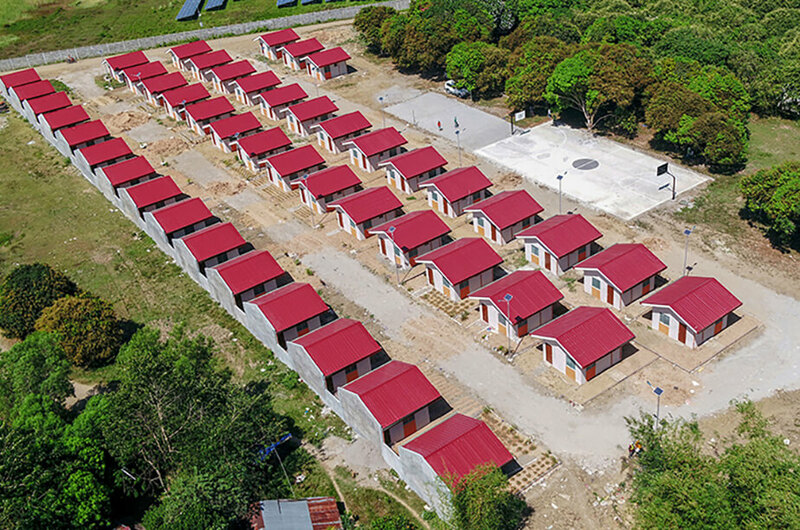 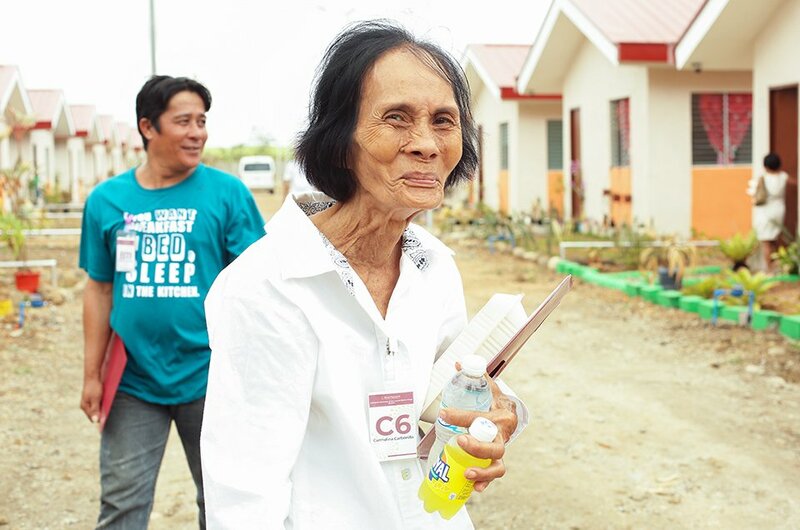 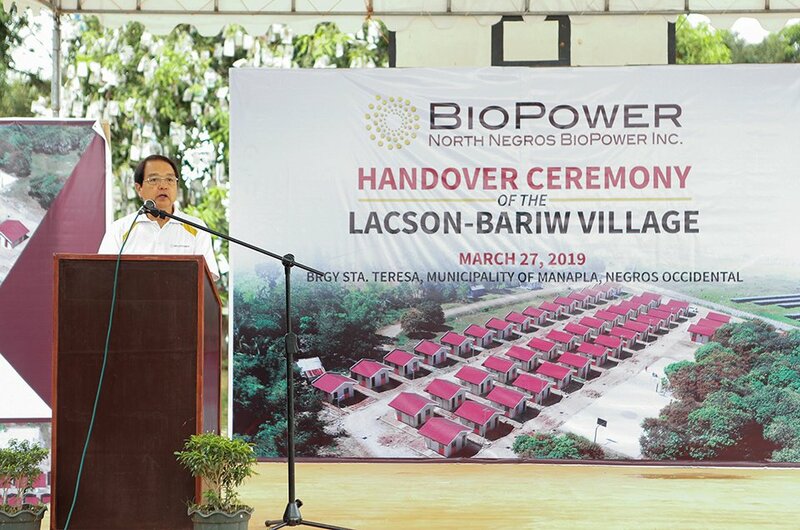 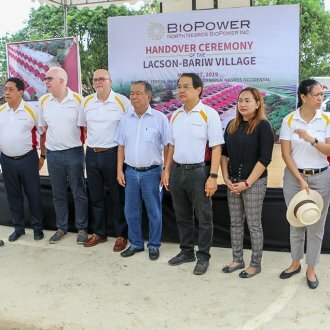 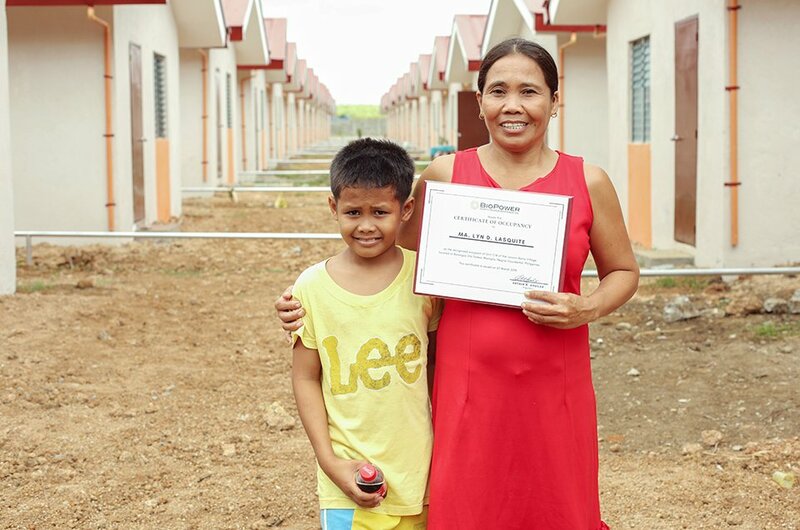 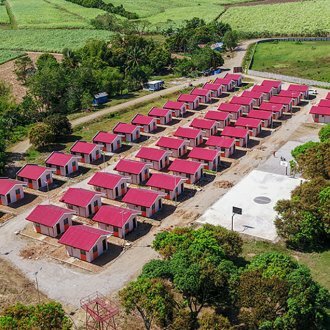 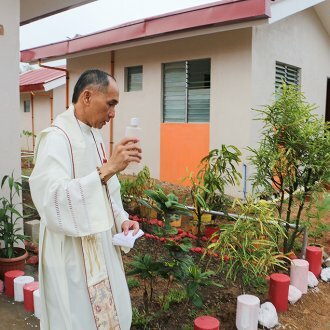 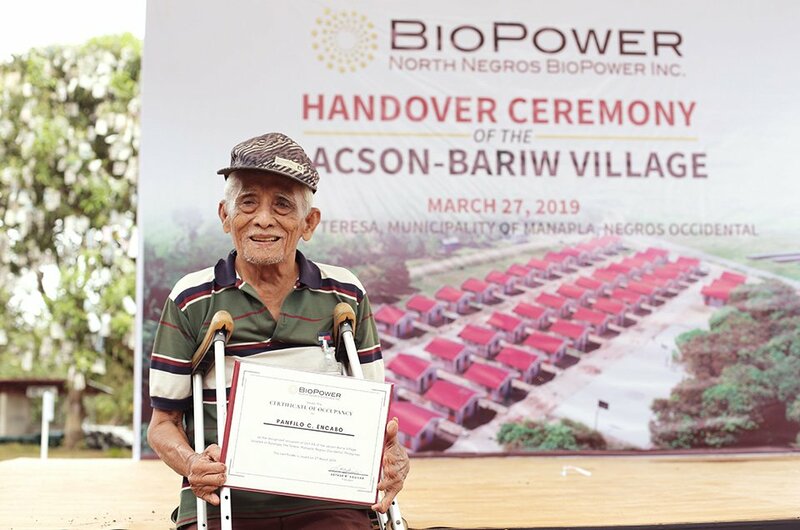 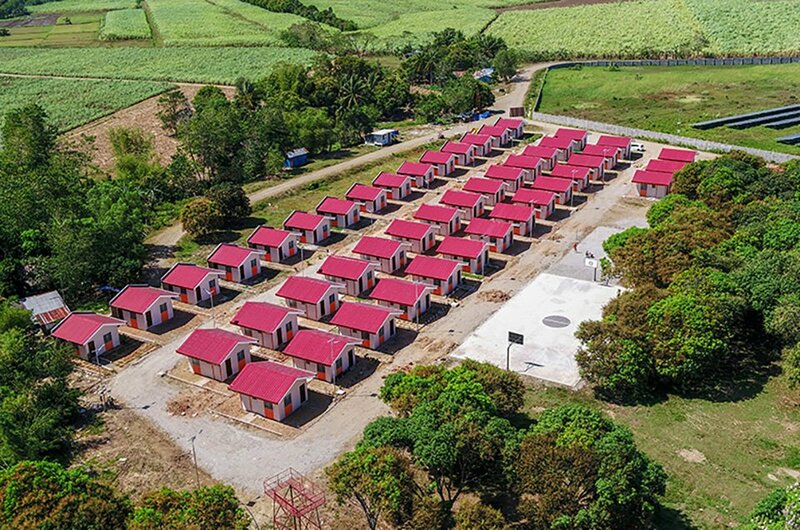 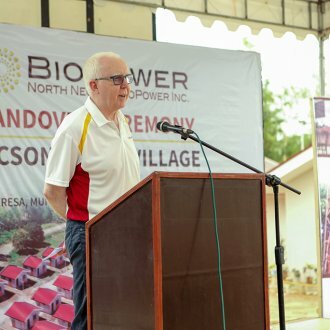 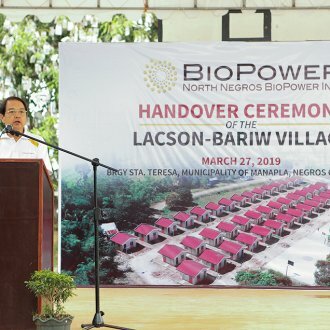 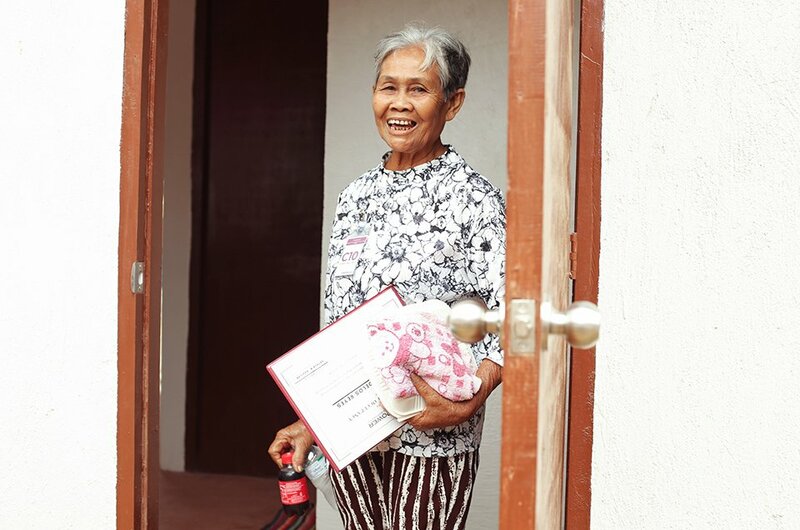 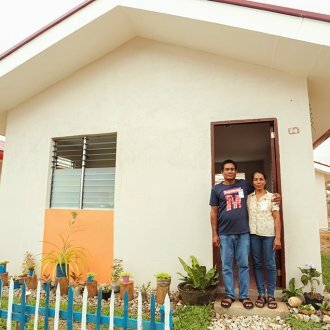 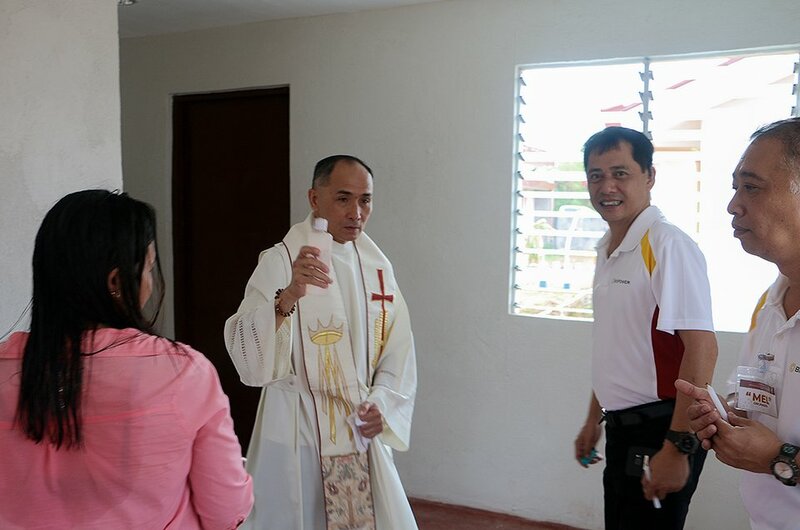 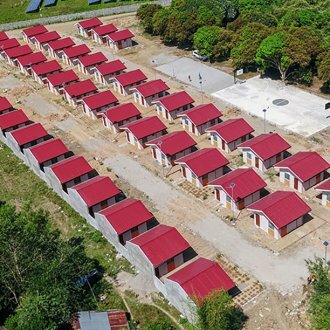 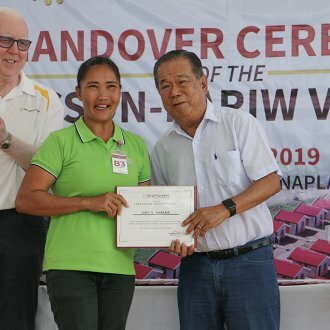 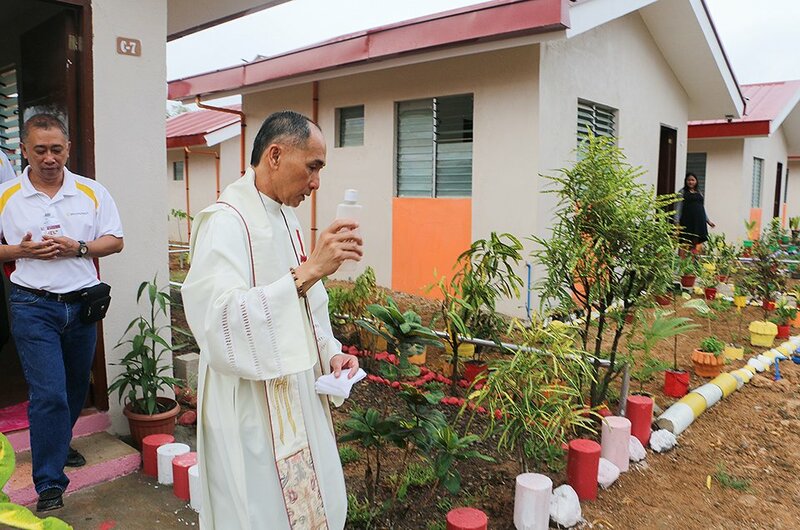 With “Lacson-Bariw Village”, ThomasLloyd has created a modern and affordable housing settlement for approximately 50 families near the North Negros BioPower site. 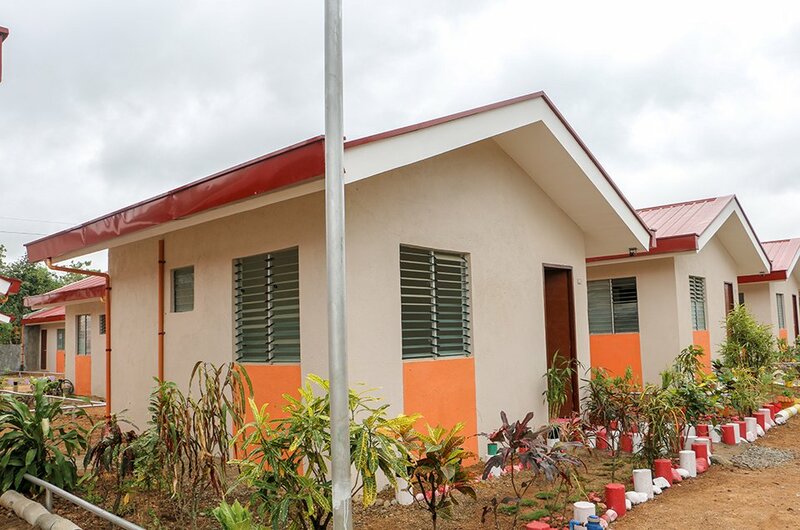 The village celebrated its official opening in March 2019. 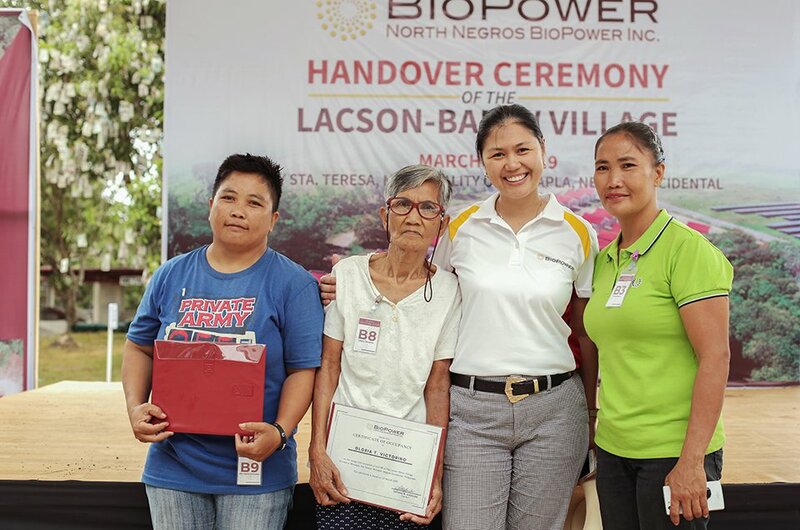 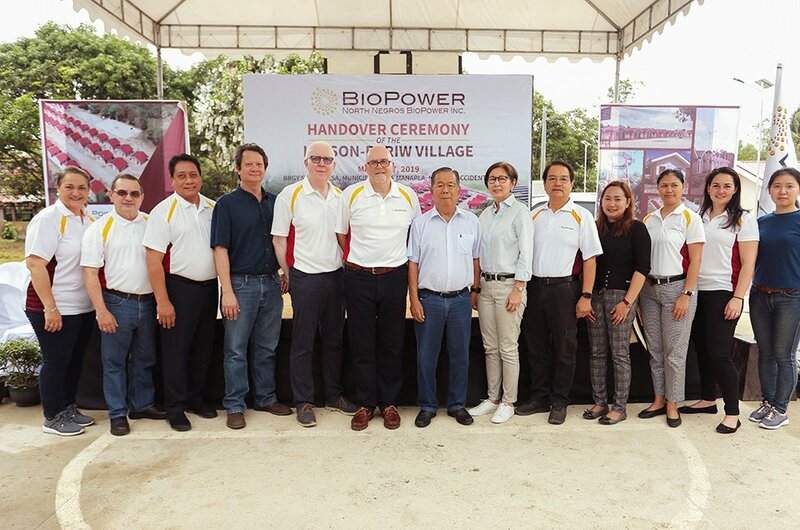 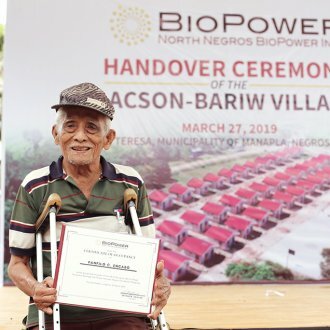 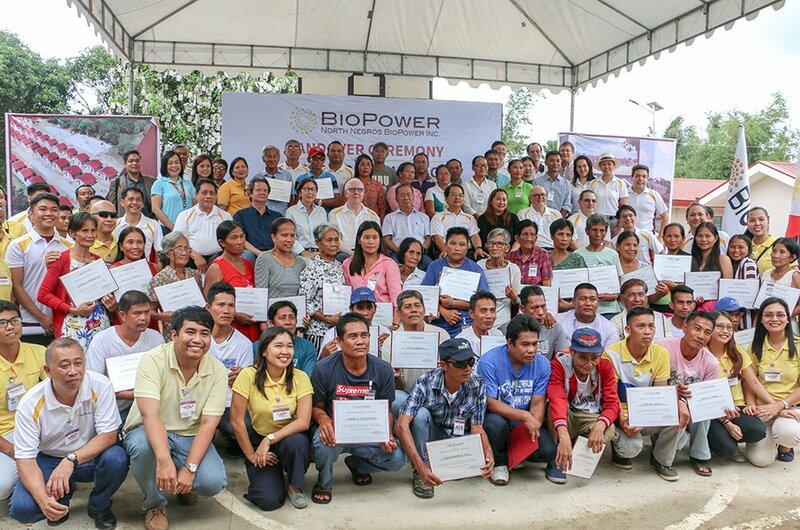 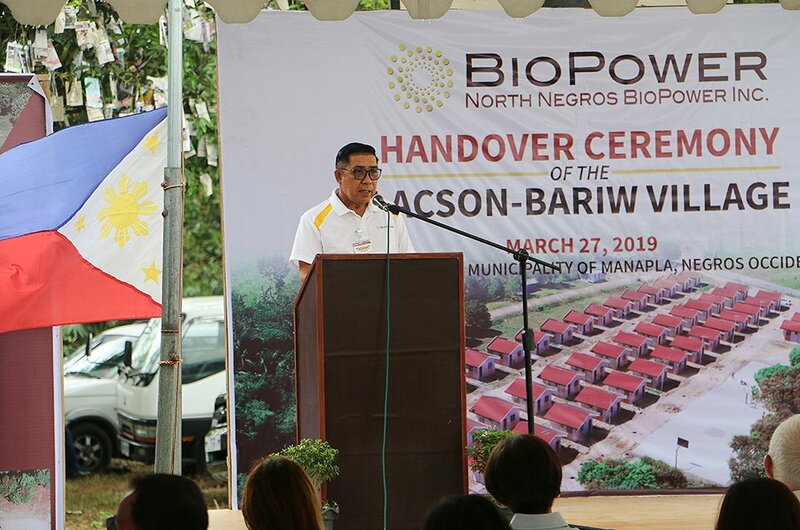 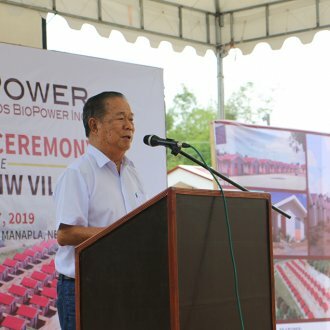 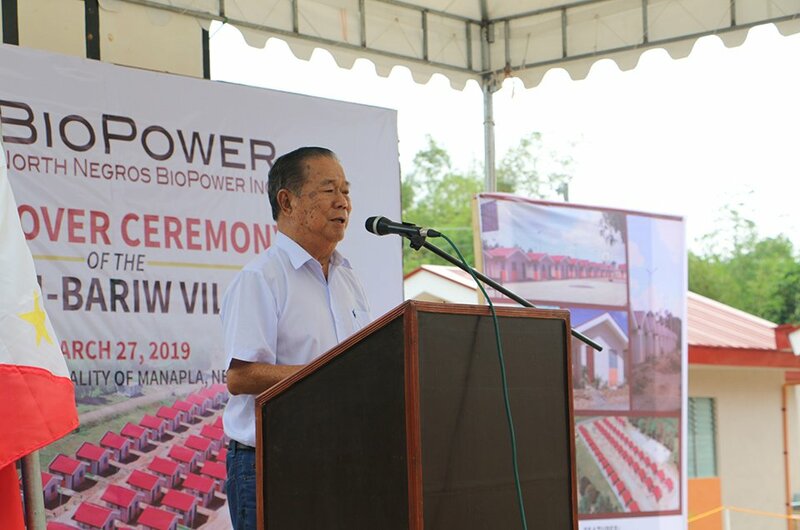 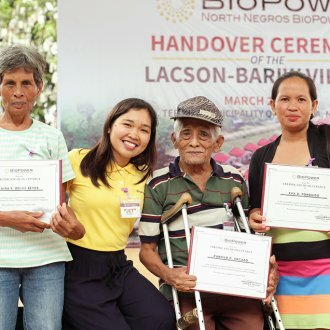 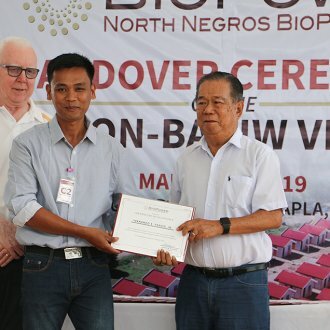 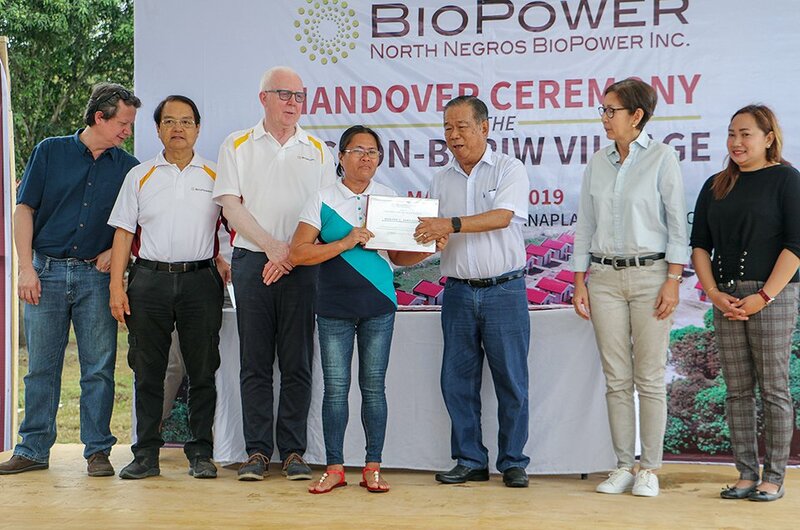 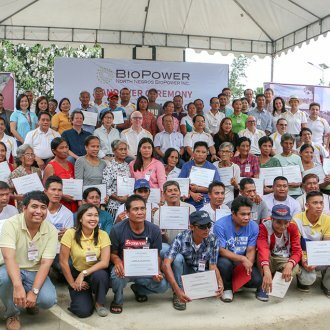 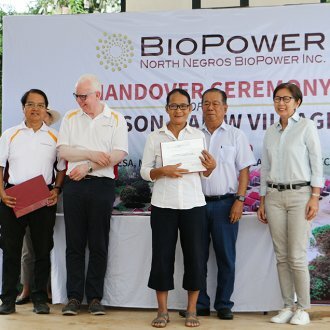 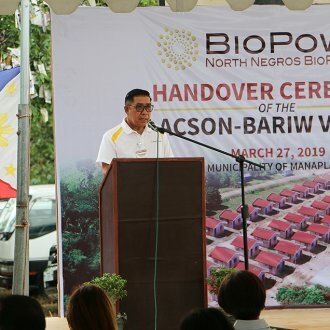 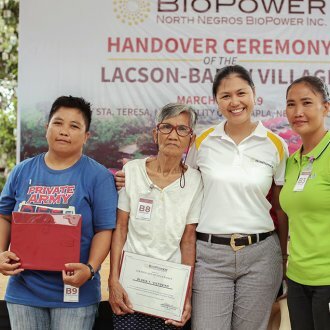 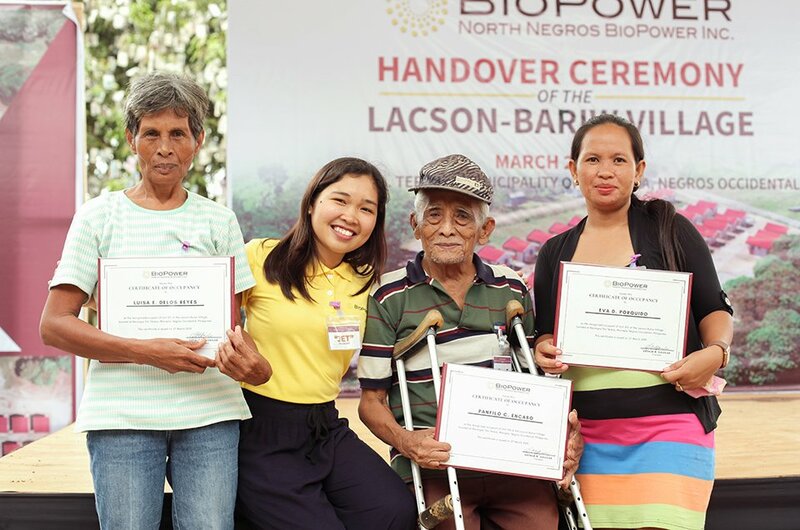 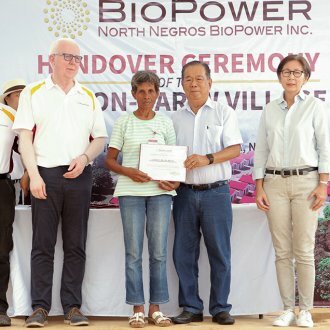 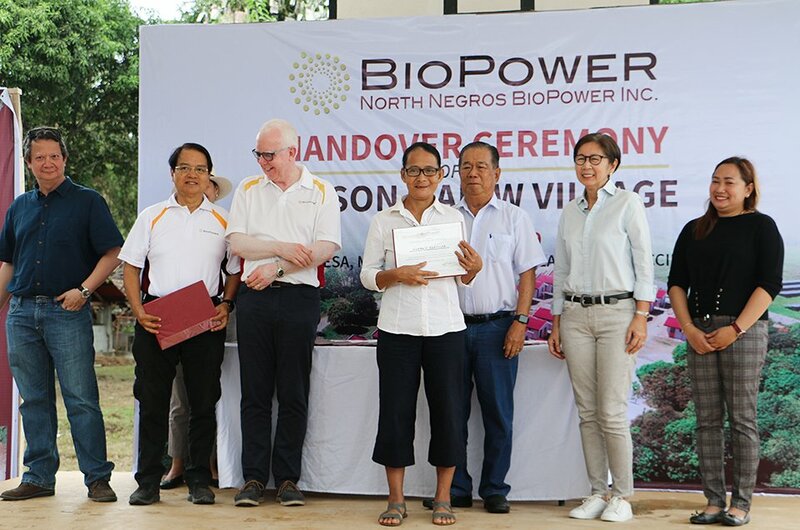 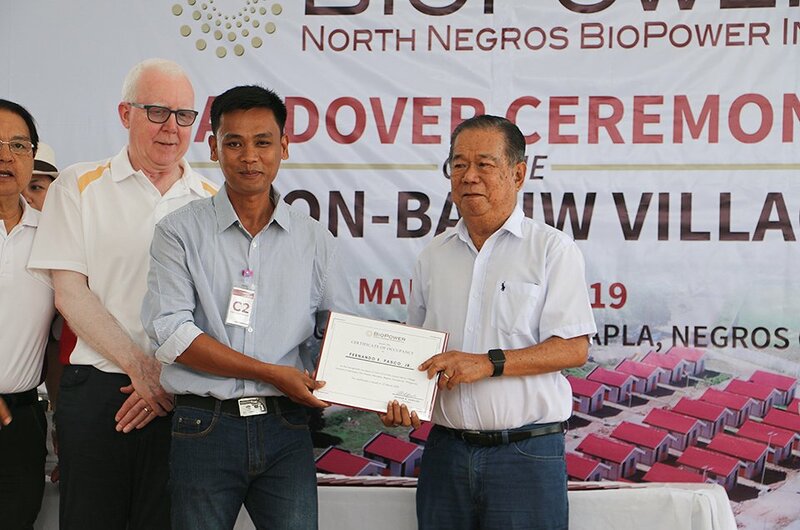 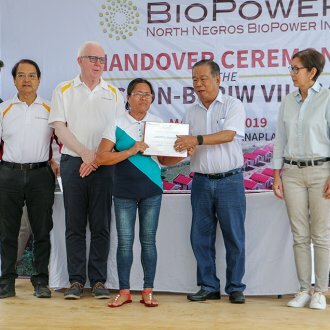 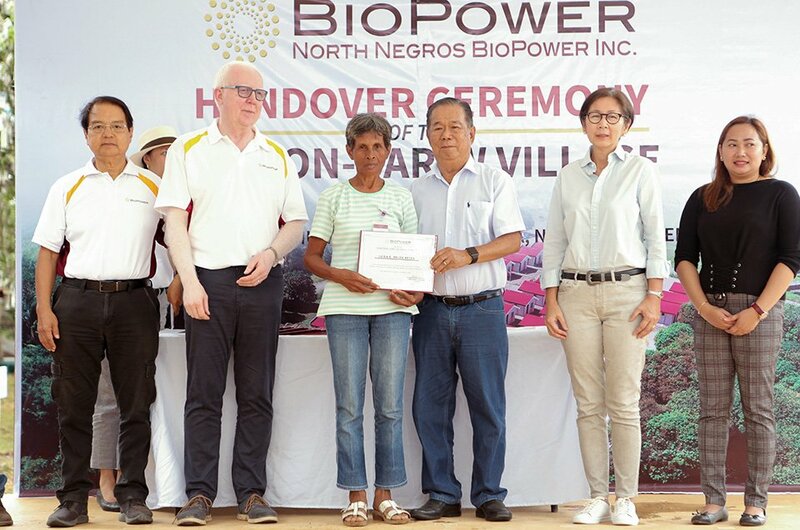 This project, initiated and funded to the tune of 30 million Philippine pesos (over €500,000) by ThomasLloyd, serves both employees of the North Negros BioPower company as well as the residents and workers of a hacienda formerly located on the site of the future power plant. 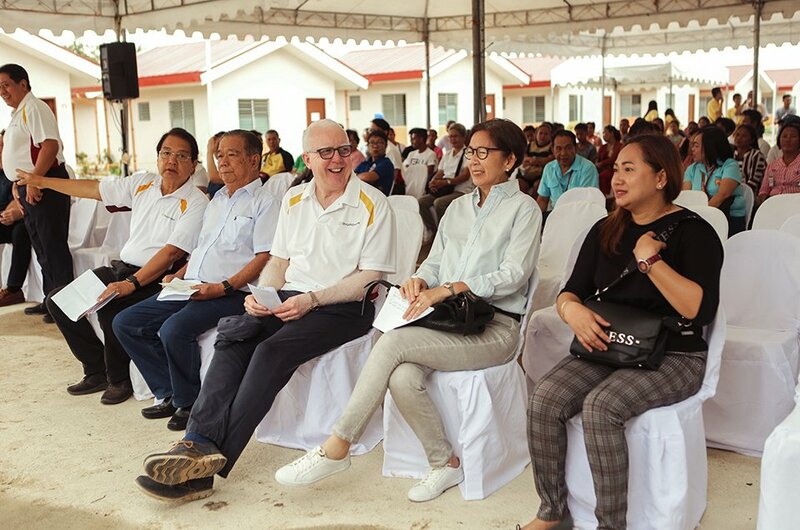 The master plan is strictly based on World Bank standards and, moreover, meets Filipino requirements for social housing development. 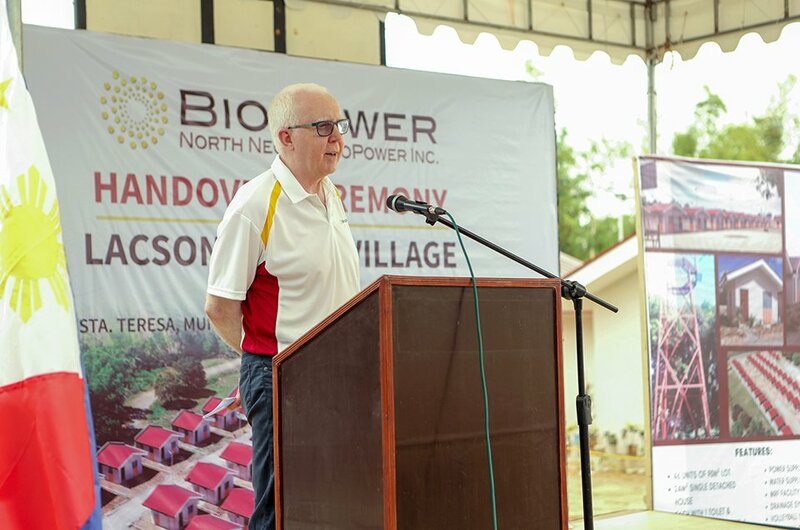 The plans for the properties and houses place a special emphasis on future residents being able to utilise natural sustainable resources to live self-sufficiently. 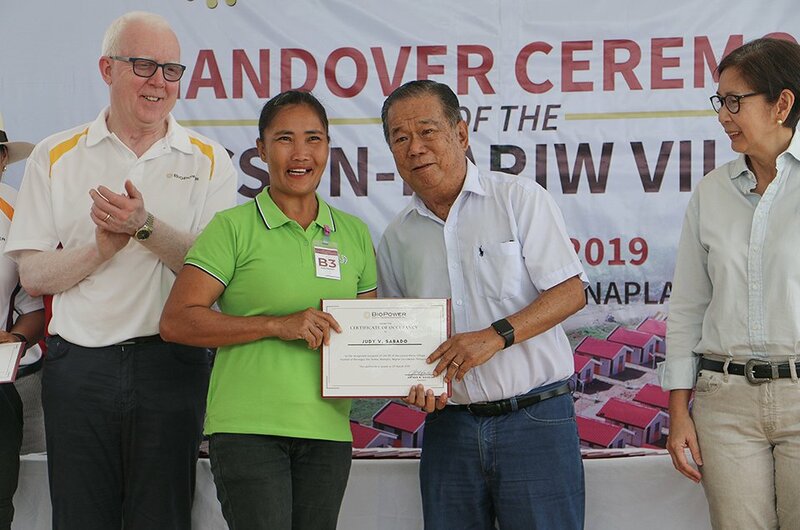 Accordingly, almost 100 square metres of land provide enough space to maintain a garden that will help meet residents’ living needs with home-grown fruits and vegetables. 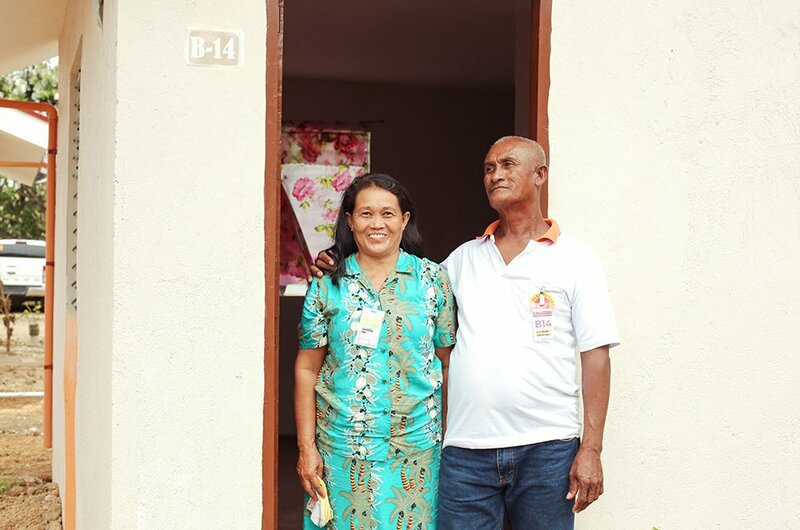 In addition, the house roofs were designed in such a way that the heavy seasonal rains – typical for the local climate – can be captured and stored in tanks for drinking and bathing. 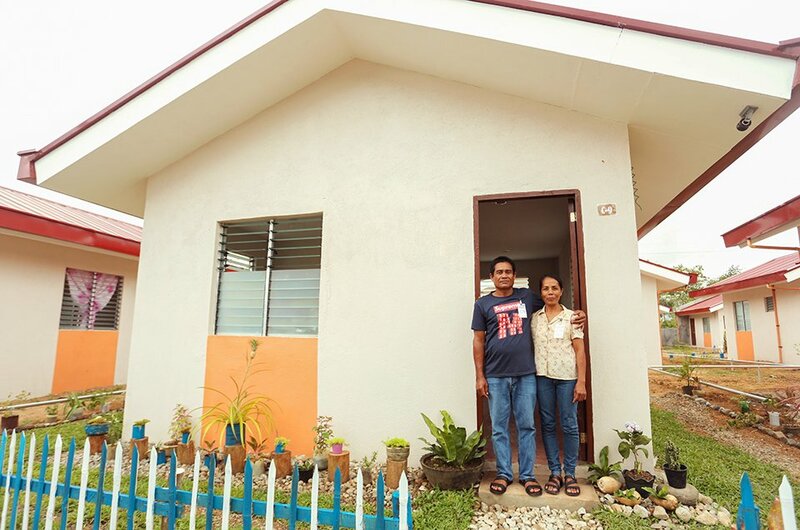 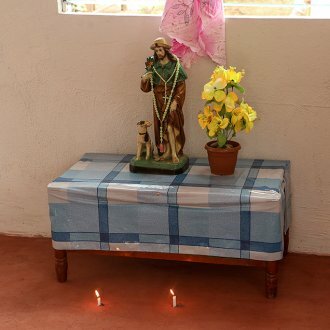 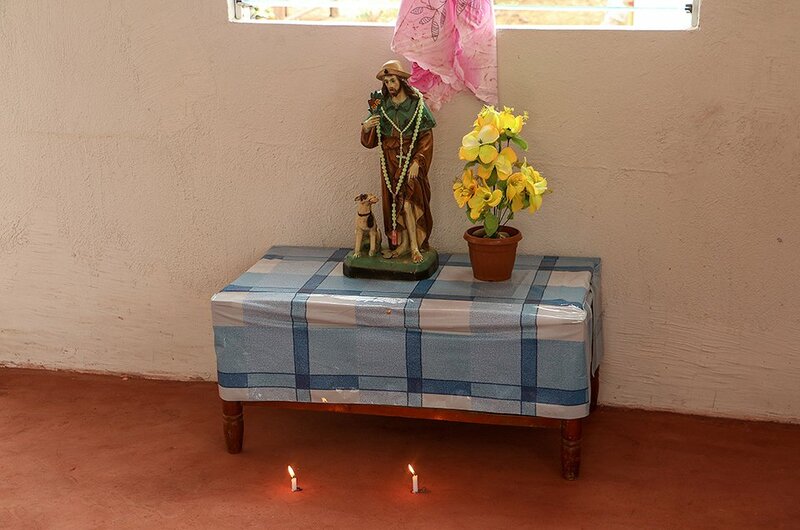 Furthermore, each house has a drainage system, electricity, and comes fitted with a kitchen, toilet, and bathroom. 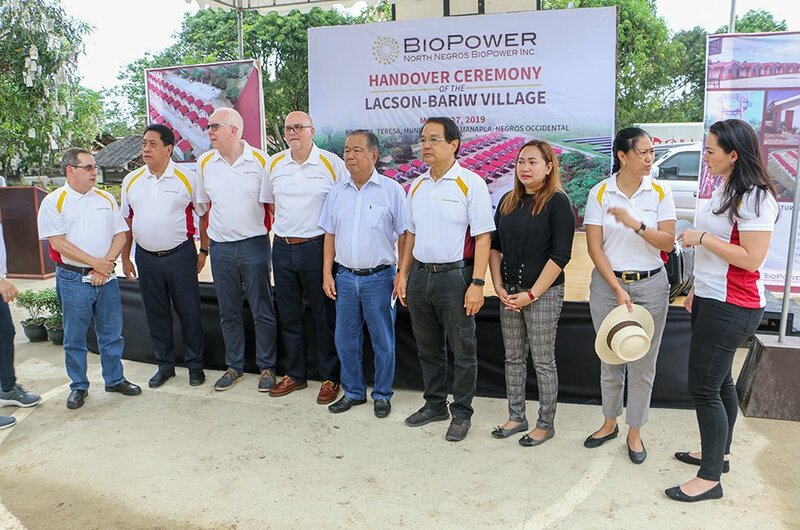 The village is connected to the local highway via an access road, and features a recycling station as well as recreational amenities such as basketball, volleyball, and play areas. 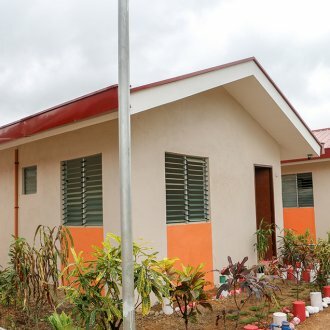 The entire community has street lighting powered by solar panels. 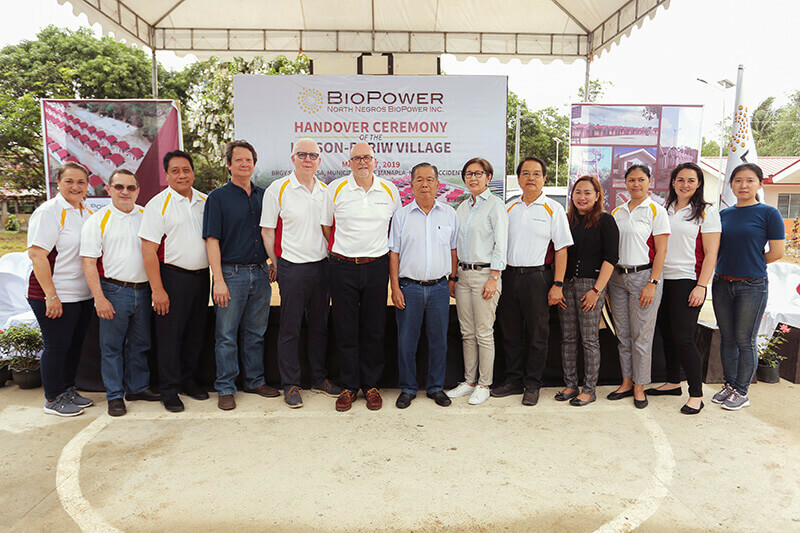 The village was officially opened by ThomasLloyd, represented by Tony Coveney, Managing Director, Head of Project Finance and CEO Americas (5th from left), Mike Airey, Managing Director and CEO Asia Pacific (6th from left), Rowan Lovegrove-Fielden, Director Asset Management (2nd from right), and Sonia Zou Siyang, Associate Director (1st from right). 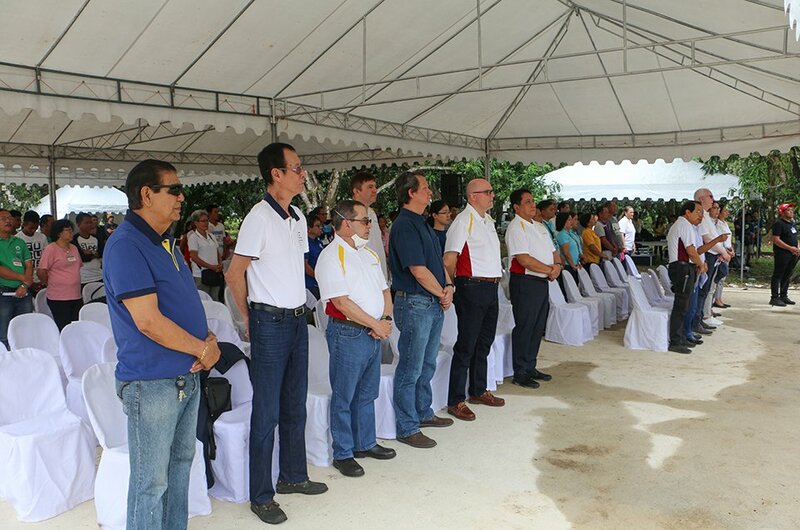 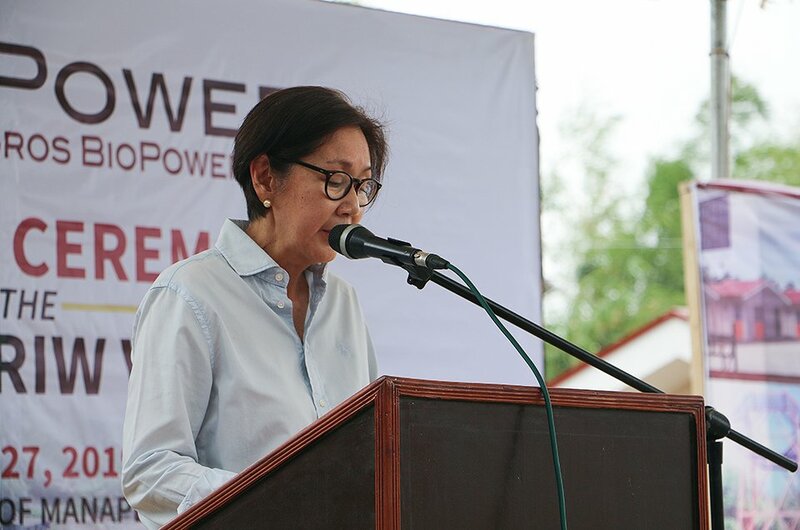 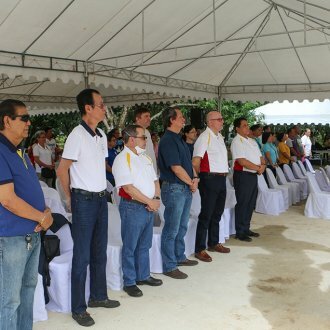 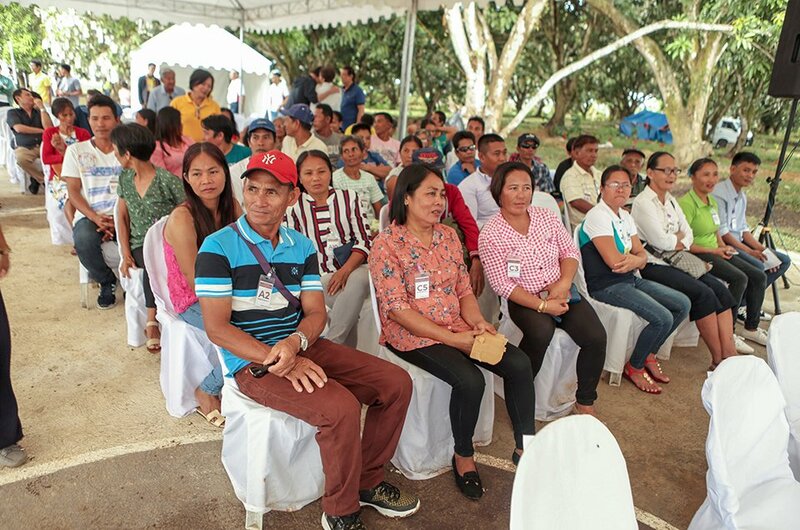 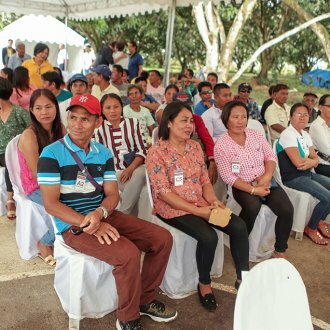 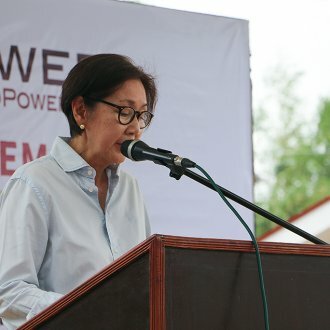 Numerous officials from local and provincial authorities were also in attendance at the ceremony, including for example the Governor of Negros Occidental, Hon. 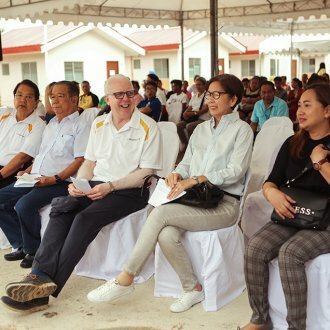 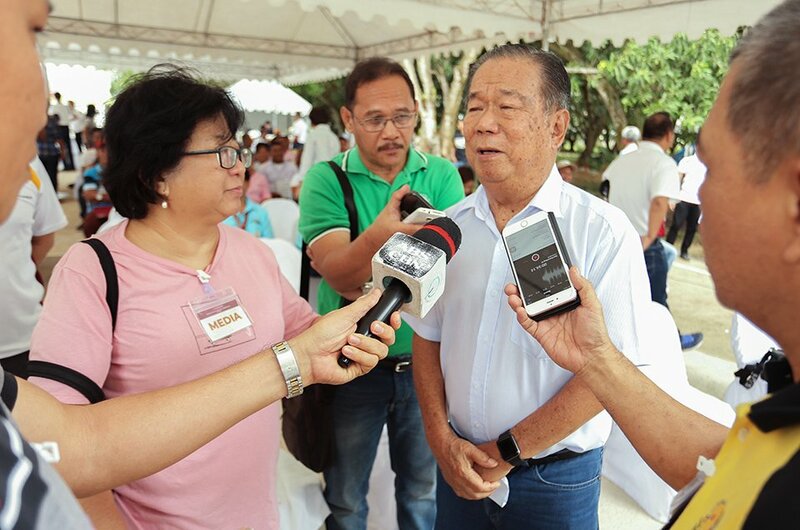 Alfredo G. Marañon, Jr. (7thfrom left), and Mayor of Manapla, Lourdes Socorro Escalante (6thfrom right), joined by many representatives of the media and managers of ThomasLloyd’s project companies.